When I moved to Sheffield I knew I needed to track down somewhere that sold a good flat white made with almond milk. 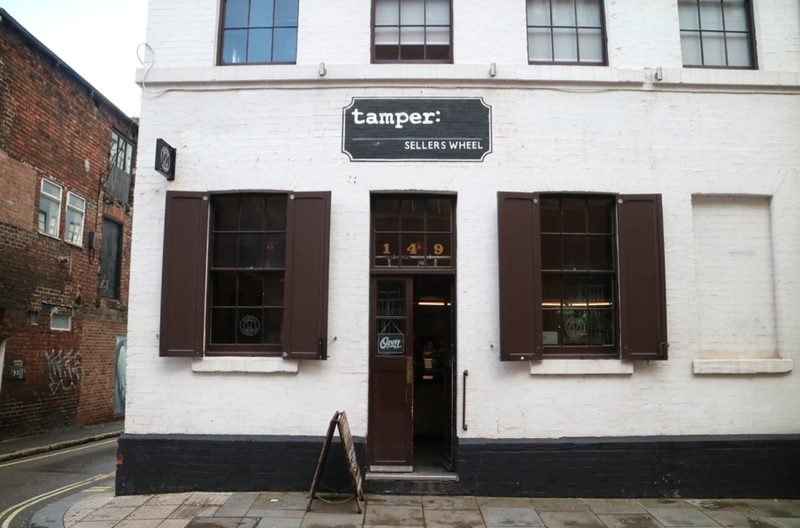 It didn’t take me long to come across Tamper Coffee. Actually, I’m fairly sure it’s one of the first coffee shops I visited in the city. As I’m sure you can figure out from the name of this blog, I can’t drink milk and I know I’m not alone. There are lots of you who also can’t or choose not to drink milk, I presume that’s why you’re reading this blog. I’m also aware that like me, you guys also like to find an alternative to soya milk. Over the last few years it’s been hard finding coffee shops that offer up a selection of milk alternatives but it is getting better. Things are changing for the better and I’m noticing more and more coffee shops offering almond and oat milk alternatives. So, my favourite spot for an almond milk flat white in Sheffield is Tamper Coffee. If you follow me over on Twitter you’ll have probably heard me talk about this place before. I often meet my grandma here for breakfast or just grab one of their delicious flat whites to take into work. 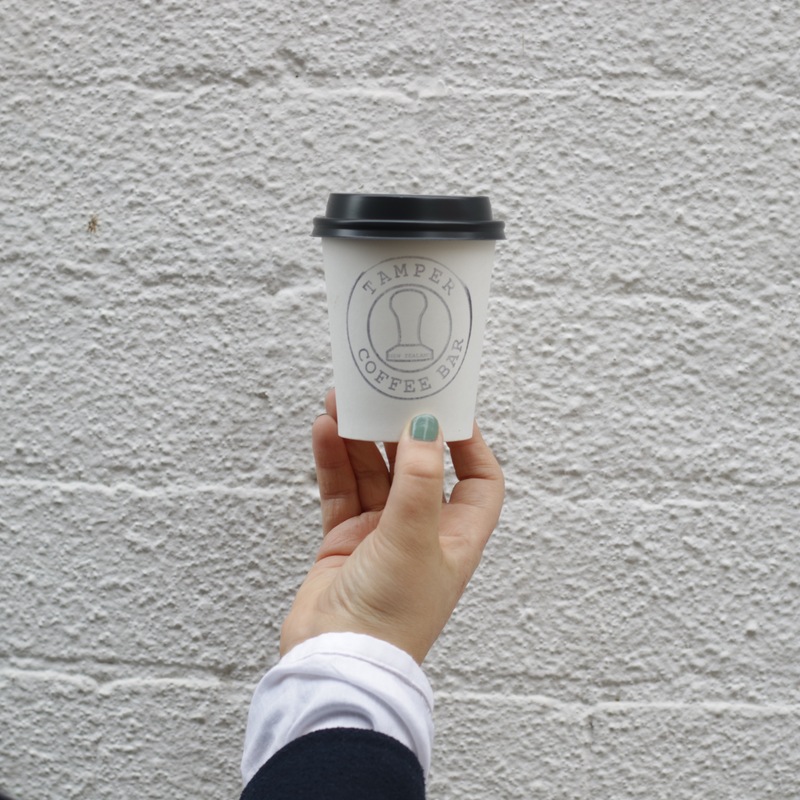 There are 2 branches of Tamper Coffee in Sheffield. One is located just 5 minutes from the train station on Arundel Street and the other is further in the town at Westfield Terrace. The latter is a much smaller shop which focuses on serving up good coffee, cakes and a small selection of sandwiches. The shop on Arundel Street is larger and has a trendy restaurant where you can enjoy their delicious breakfast or lunch options with your coffee. The shop interior is also very nice. It’s decorated with plants hanging from the ceiling, there are beautiful exposed brick walls and simple wooden tables. It does get busy, espeicallly at the weekend, but you’ll never feel rushed to leave. 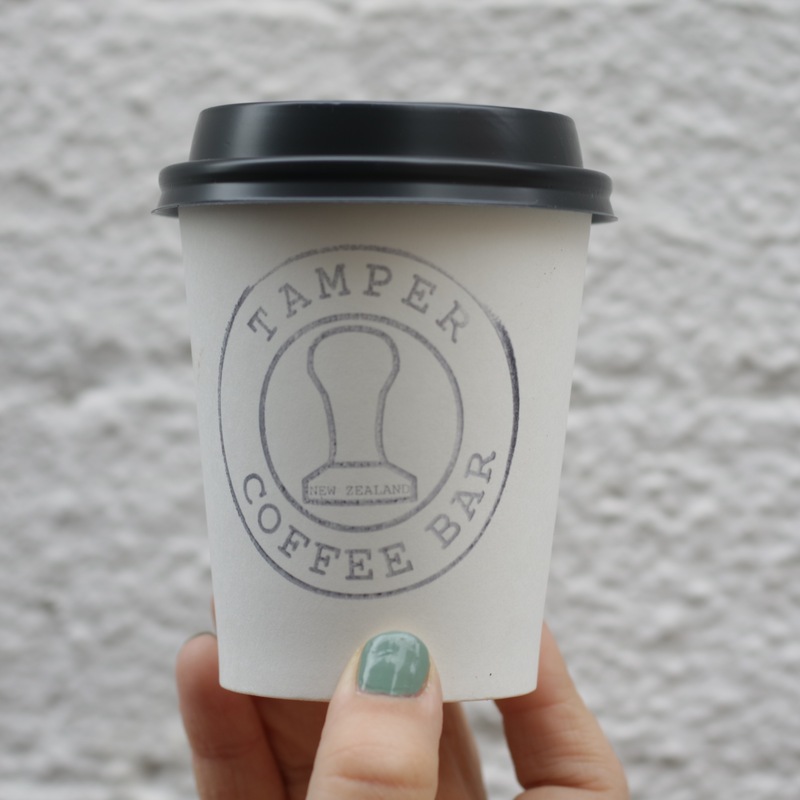 Tamper is a New Zealand inspired coffee shop and you’ll notice this through their passion for coffee and food. I always take any family or friends who come to visit to the shop and it always goes down well. The staff have always been friendly and very helpful when I’ve visited. Good customer service is just as important as good coffee. My standard coffee of choice is a flat white but they have a full and varied menu available. Tamper serve up the coffee with almond milk and it’s a very smooth yet rich coffee. You can also buy bags of the ground coffee and beans to take home with you. I know that this post won’t apply to everyone but, for those of you that live in Sheffield or if you ever find yourself visiting the city I hope you’ll find it useful. It’s always good to know where you can get a coffee with amond milk. If you want to read about other places in Sheffield city centre to grab a good coffee then pop over to Prettygreentea.